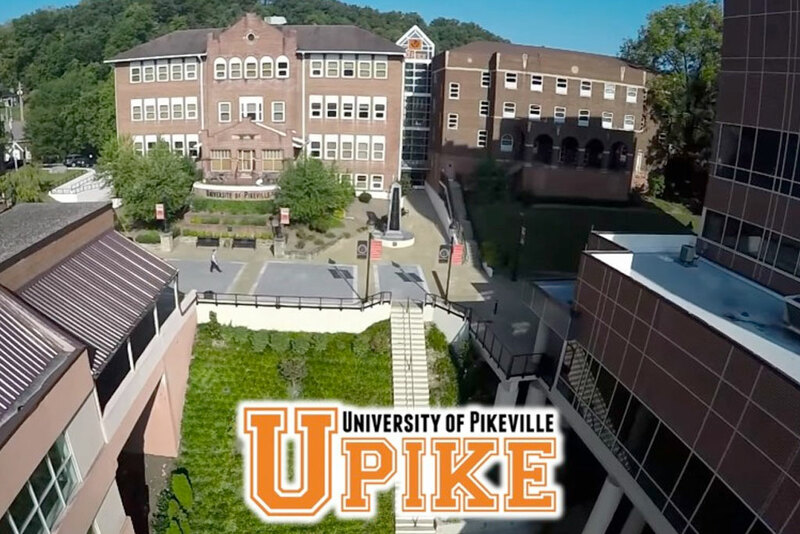 A 4-Year Private College nestled in the mountains of eastern Kentucky, the University of Pikeville offers a diverse mix of post-secondary educational opportunities. 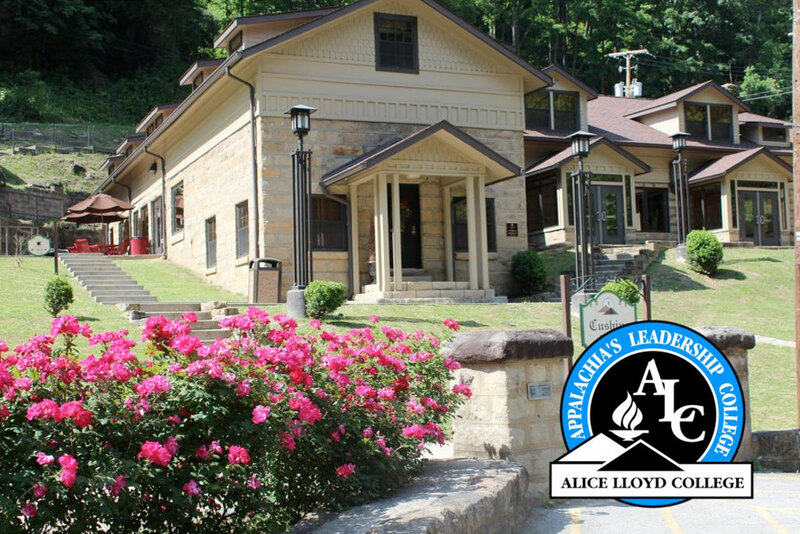 Founded in 1889 by Presbyterians, the University of Pikeville is committed to offering a broad liberal arts and sciences education. The University of Pikeville is accredited by the Southern Association of Colleges and Schools Commission on Colleges to award associate, baccalaureate, masters and doctoral degrees. Below are the list of specific colleges and popular educational tracks on campus. 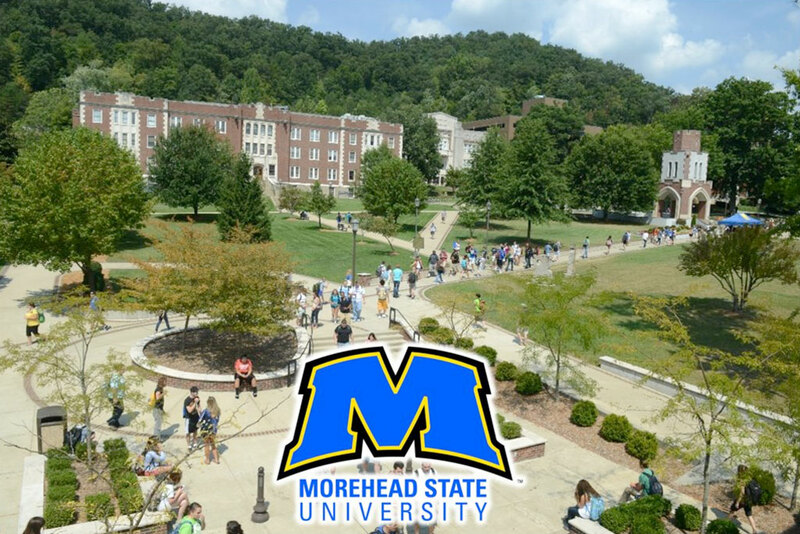 141 undergraduate degree programs – 10 associate level degrees and 131 baccalaureate degrees.